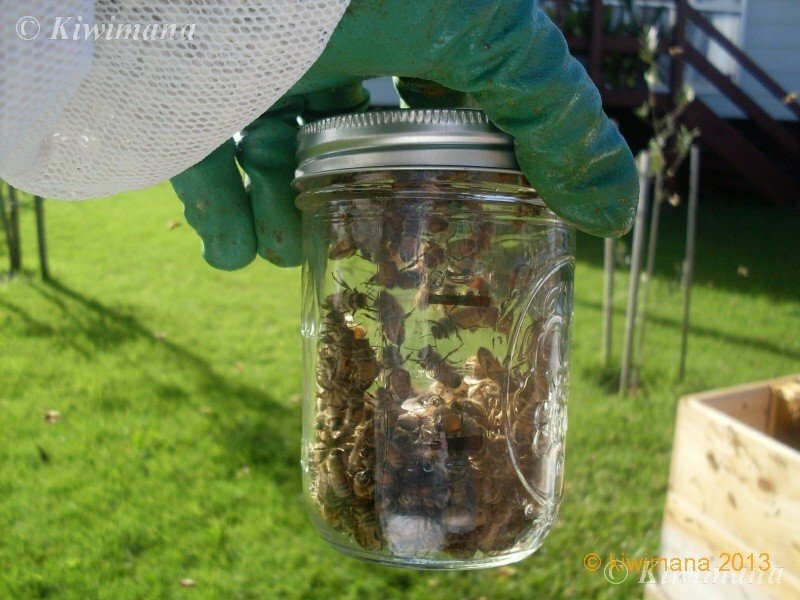 A Sugar Shake Jar to help you count Varroa Mites. This glass jar is designed to help you do a “Powdered Sugar Shake”. 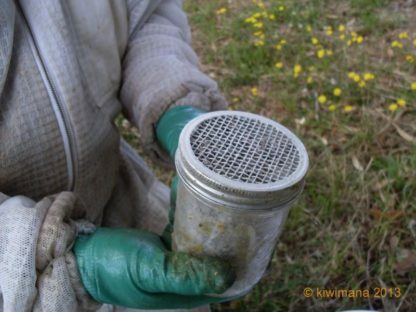 A Powdered Sugar Shake is another method of counting Varroa mites that beekeepers can use, it’s more intrusive than a drop count with a kiwimana meshboard. 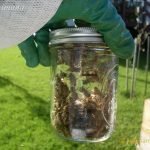 The sugar shake jar gives you an instant indicative count of the mites in your hive. Varroa Destructor Mite – a parasitic mite which feeds off the Bees ‘blood' – studies show the varroa mite is now resistant to treatments plus add the fact that the viruses they transfer to the Honey Bee are stronger so this has shown that your Beehive colony suffers quicker now with less varroa – so it's crucial to monitor mite presence in your colony – less varroa more and quicker hive failure – monitoring is key and this is a simple way to conduct a mite count. 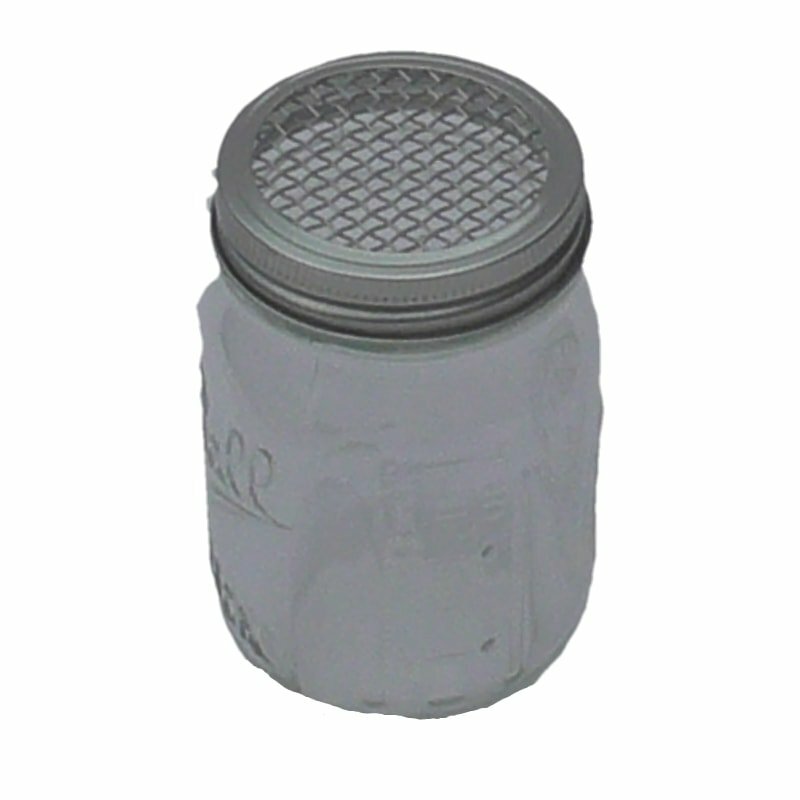 A beekeeper uses the “Sugar Shake Jar” to collect 300 bees and then add icing sugar, this dislodges the varroa mites. The dislodged varroa mites are then counted. 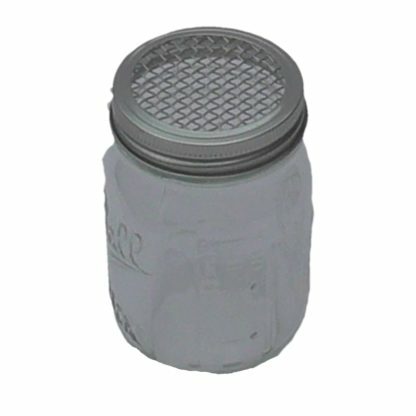 To read more about how to use this jar, please refer to the step by step guide on “How to do a Powdered sugar shake”. Nice glass jar. 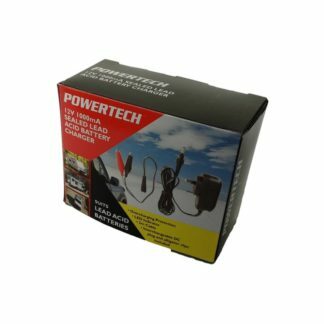 Simple but works well. Have not used it yet. Looks good. Postage is a bit much for such a small item. Otherwise its exactly as described. 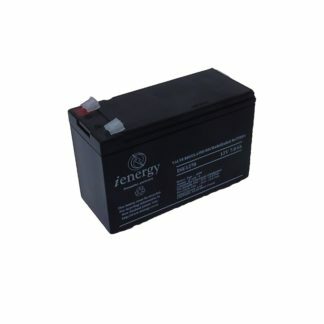 Good looking product. Will be checking hives in the next few days.